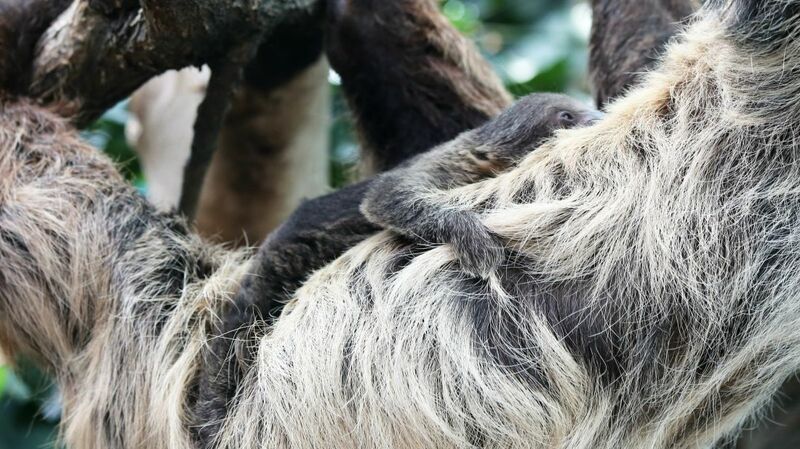 One of the most beautiful tarantulas in the world is also among the most venomous. 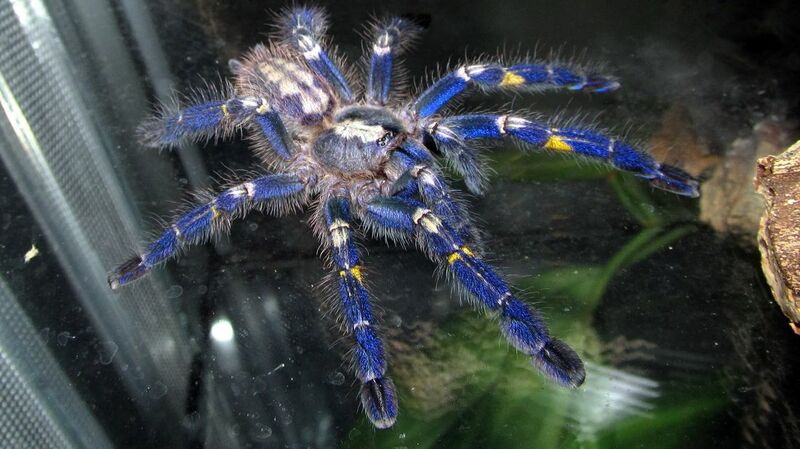 The Gooty sapphire tarantula, also known as Poecilotheria metallica, can leave humans in intense pain for over a week with just one bite. Although once not uncommon in a small area of forest in Gooty, India, today it's listed as critically endangered, because its habitat has been deforested for firewood and timber. Learn more about the Gooty sapphire tarantula—and why you may want to think twice before picking one up—in the video from Great Big Story below.